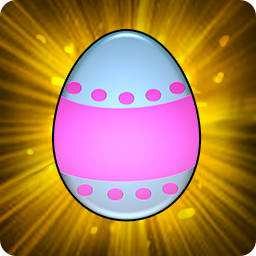 During the event, all characters starting from Lv30 will receive [BurningSW] Easter eggs as a Boss drop in all dungeons or raids of their level. Redeem this article on Lucy, which you can find at Rocco Town. She has a lot of useful items for your adventure! 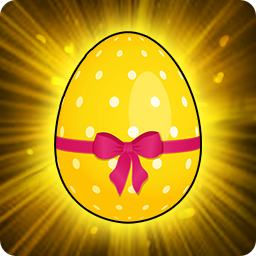 Golden eggs are a special acquisition that only appears in a certain place. It sounds easy? Well, you must bear in mind that the place of the golden eggs will change frequently. That means you'll have to look for them in a different place each time they change. Lucy loves these strange eggs, and she wants to collect them all! 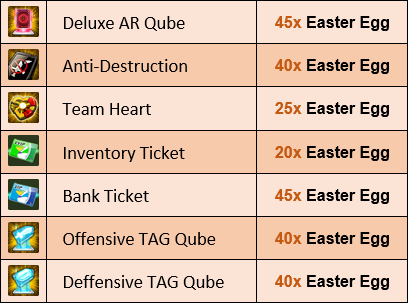 So, if you bring her enough Golden eggs, you can get the Big Rabbit costume in exchange!